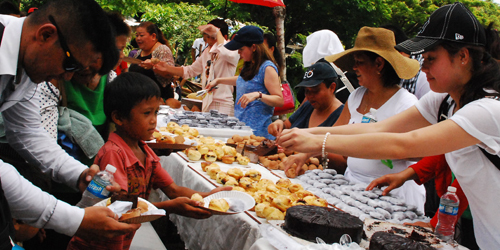 Summer Buko Fest aims to help coconut farmers address low price of copra. 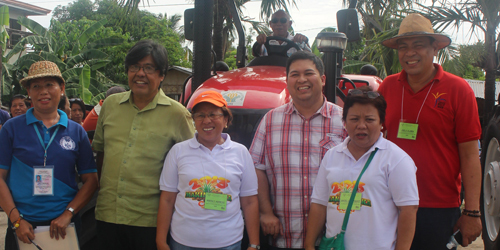 The activity promotes buko rather than copra which will take some waiting time before it can be sold. 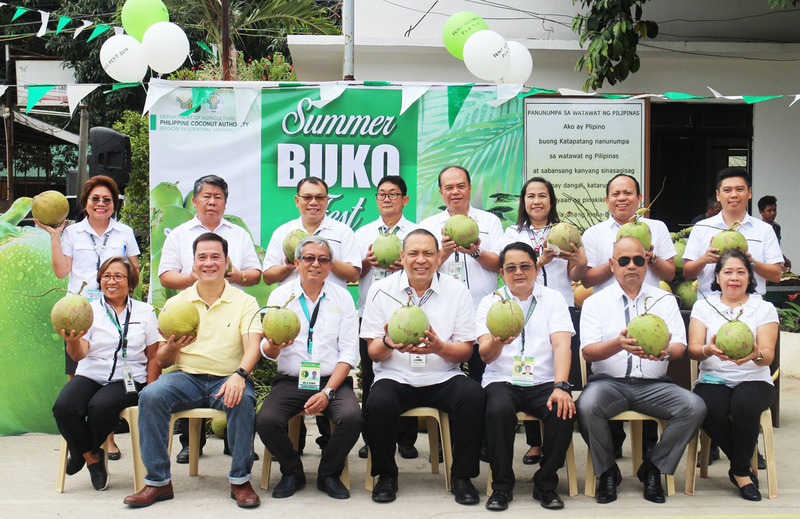 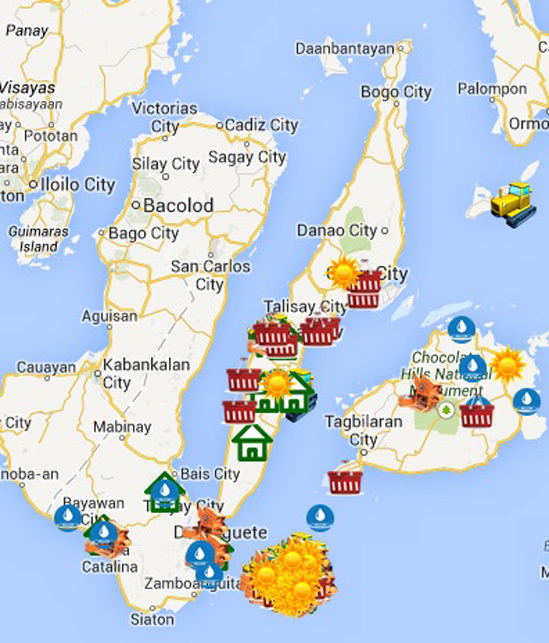 The buko fest is spearheaded by Philippine Coconut Authority (PCA) in partnership with DA7. 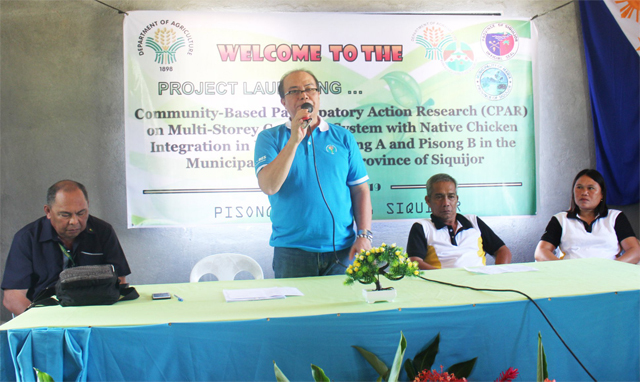 A multi-storey cropping system with native chicken integration project is on-going in Maria, Siquijor. 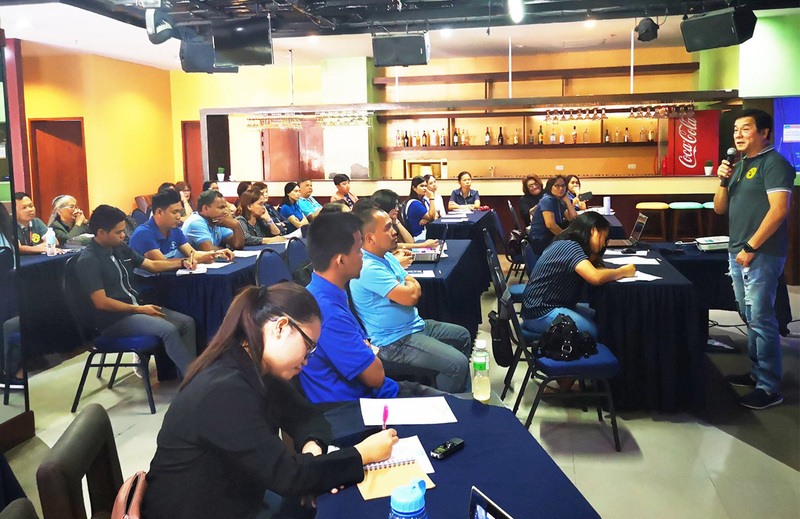 Some DA7 employees undergo an orientation-briefing on the various programs and services of the agency which is a basic essential for the Malasakit Help Desk Center. 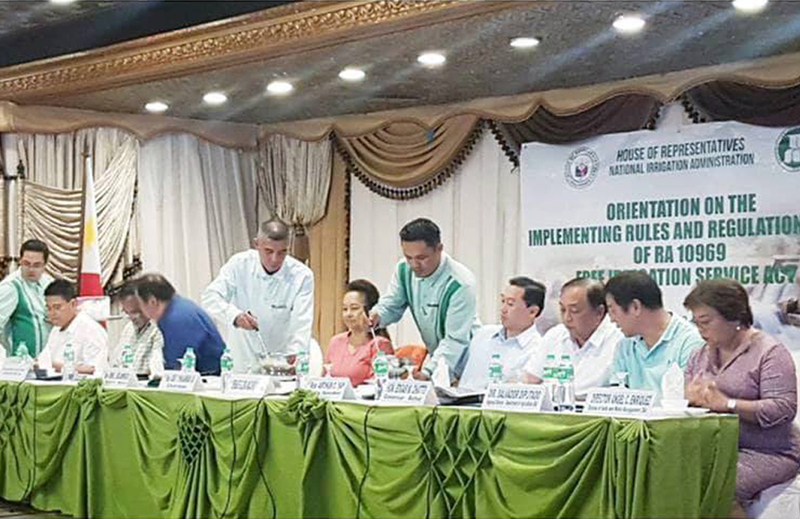 Farmers and irrigators' associations and other stakeholders attended the orientation on the Implementation Rules and Regulations (IRR) on Republic Act No. 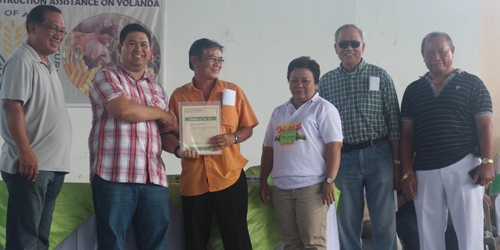 10969, otherwise known as Free Irrigation Services Act held yesterday (March 18, 2019) at Bohol Tropics Resort in Tagbilaran City. 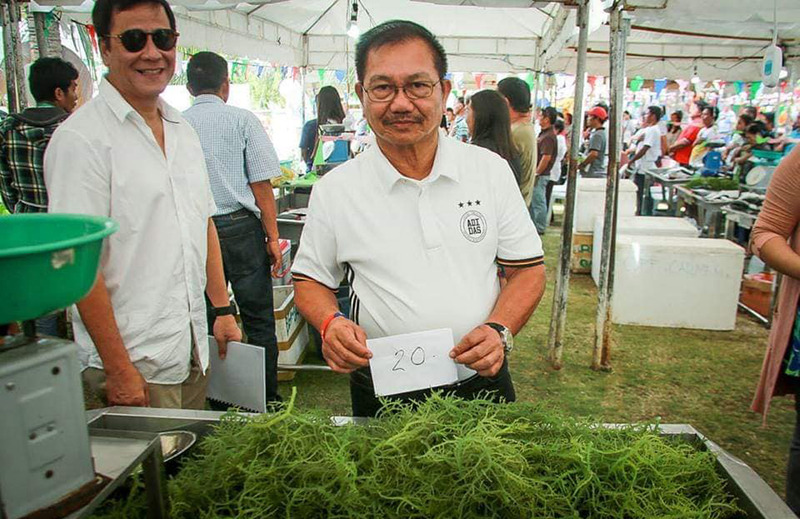 Agriculture Secretary Emmanuel F. Piñol leads the relaunching of the Bohol Fish Market and TienDA last March 2, 2019 held at the Bohol-Agricultural Promotion Center (B-APC), Tagbilaran City. 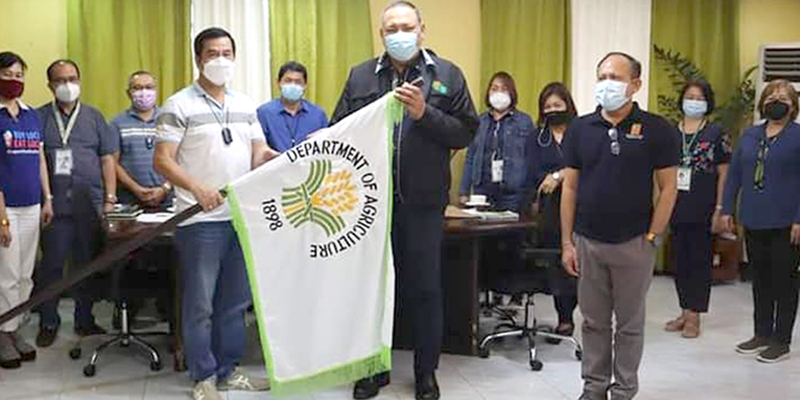 Takeo Sasaki, DVM, a former Japan Overseas Cooperation Volunteer (JOCV) of Japan International Cooperation Agency (JICA) visits the Regional Vaccine Production Laboratory of the Department of Agriculture (DA) for possible cooperation initiatives. 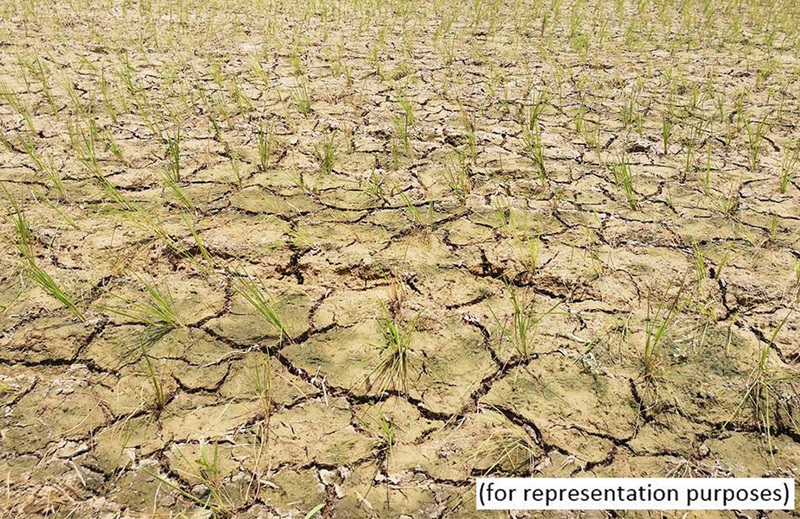 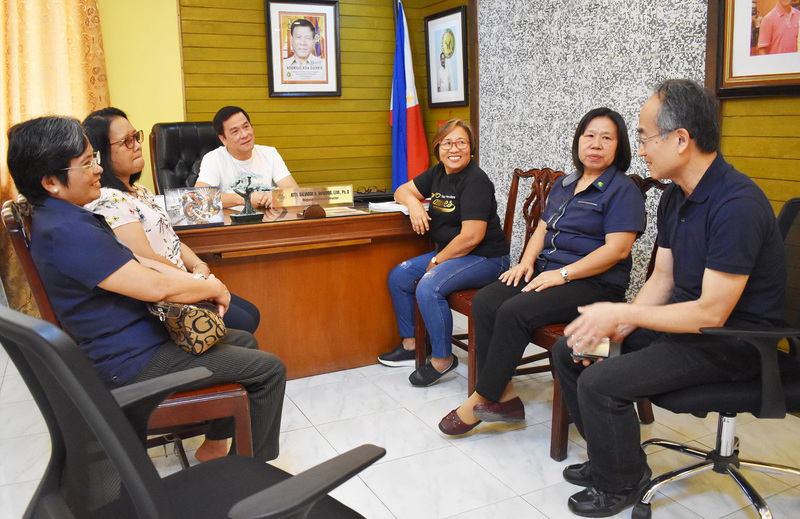 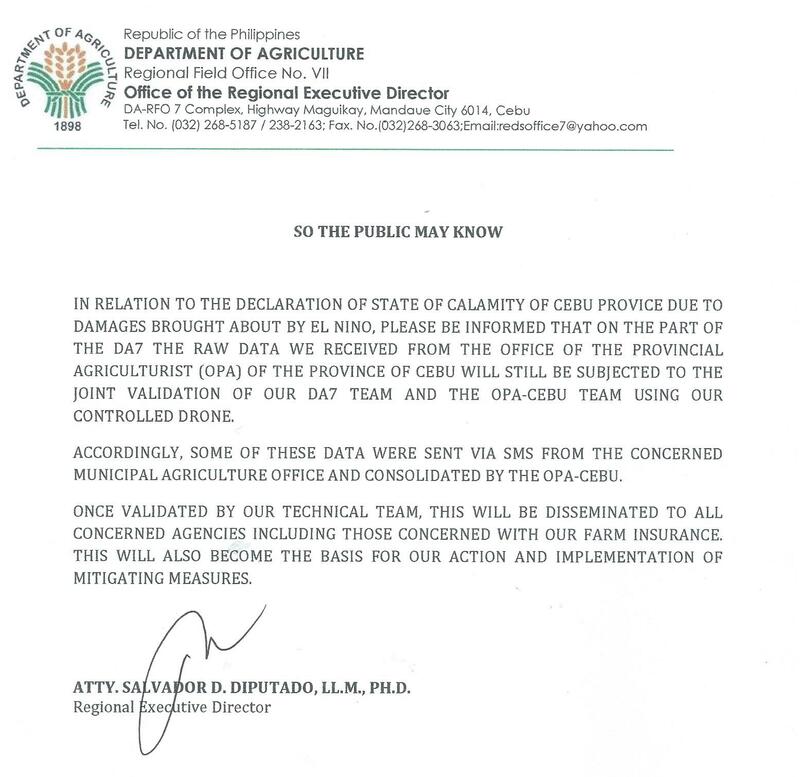 While the Philippine weather bureau has yet to issue an official advisory about a looming El Niño phenomenon particular to the Central Visayas region, the Department of Agriculture 7 has already taken measures to caution its impact on the farming sector. 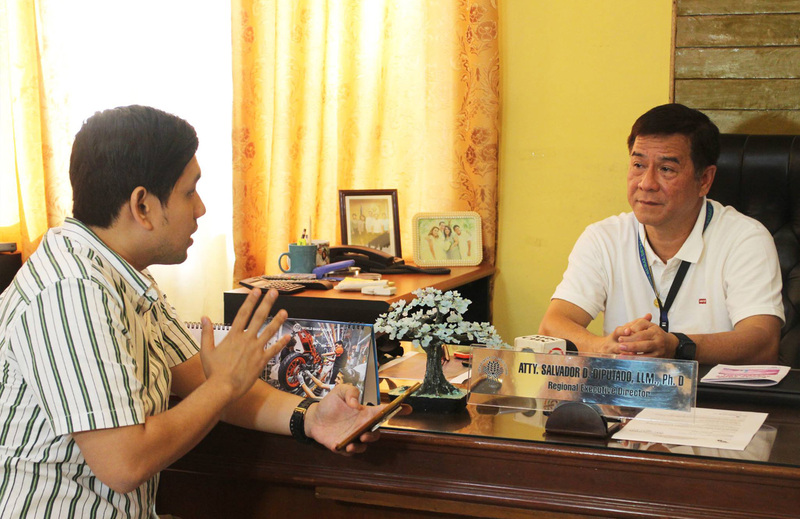 Department of Agriculture-7 (DA-7) Regional Director Salvador Diputado said this statement today during an interview with ABSCBN TV Patrol Central Visayas in DA-7 Office , Maguikay, Mandaue City.